I don't know about you, but I love a bit of Stilton on some decent crackers and I will shove past you to get the last bit of Danish Blue. 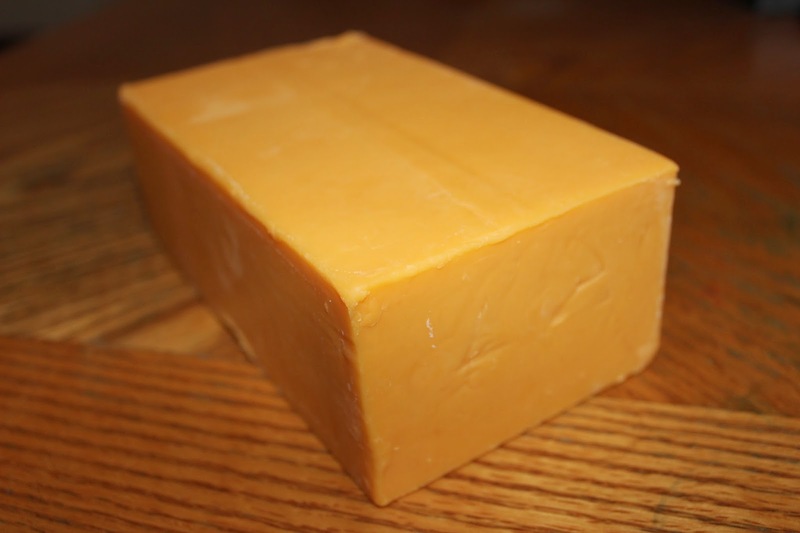 As much as I love cheese though, I've never considered using a block of aged Cheddar to cure a thigh strain and I've never stolen any Gouda. 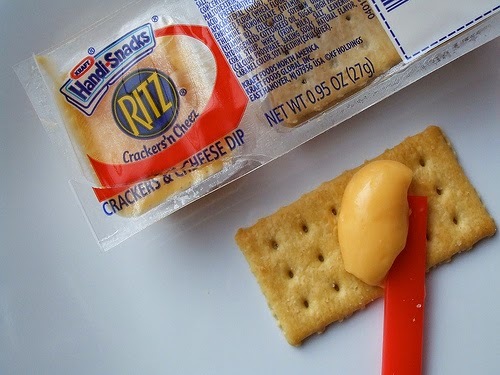 Although, in an embarrassing episode I did attempt to shoplift some Kraft Cheese and Crackers from Sunnyview Dairy Bar when I was twelve, but the weird gloop in those popular snack packages can hardly be classed as cheese. Cheese was in the news, not once but twice, this week as first it was reported that mad cap former Fulham boss Felix Magath had Brede Hangeland try to ease his injury woes with a block of cheese, and then a few days later QPR's Steven Caulker was busted by the Five-Oh for attempted to pilfer a tub of Philadelphia cream cheese. In a case of football imitating art, if the art in question is the old Tom and Jerry cartoons, cheese has dominated the sporting news this week in England thanks to these two bizarre incidents. Magath, who is known for his punishing training sessions and bad temper, opted to ignore the traditional sports medicine methods of club doctor Stephen Lewis and instead had a kit man drive to a branch of the UK grocery chain Tesco's for a lump of cheddar. The then Fulham captain Hangeland was instructed to sit on the edge of a training table and hold the cheese on his sore thigh for the afternoon. According to reports, Magath said the cheese would have a "soothing effect". Unsurprisingly, it didn't miraculously cure his injury and in other less than shocking news both Hangeland and Lewis were gone from the club within a few months. After a disastrous start to life in the Championship, Magath has also left Fulham after being sacked by the clubs board. 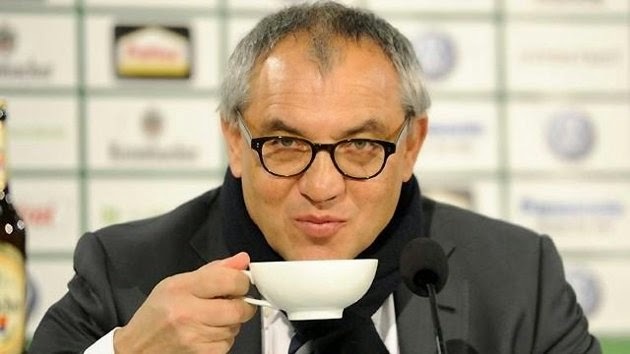 In the meantime, another former Fulham captain and fan of the club, Danny Murphy, has said that Magath "produced a masterclass in how not to run a football club". Come Back With That Cheese! Although not as bizarre as the Magath cheese incident, another story involving football and the coagulated, ripened curd of milk this week was that of sticky fingered Steven Caulker who walked out of Tesco's with a tub of cream cheese in his hands without paying. 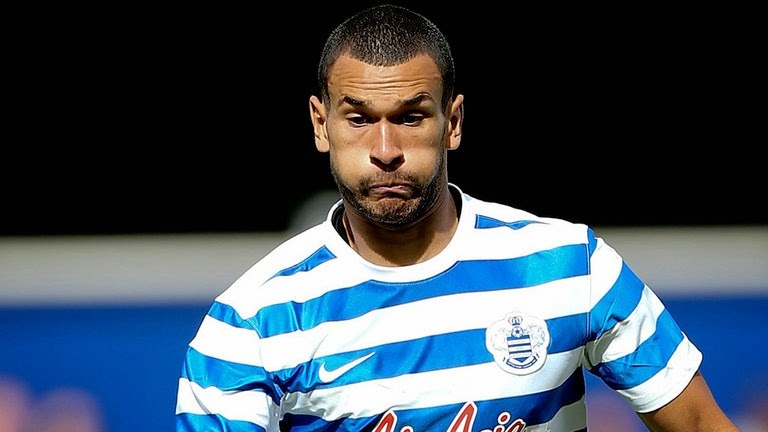 After strolling out of the store with the £1.85 Philly in his hand, the QPR defender was stopped by staff. Apparently it was an honest mistake, but as he headed back into the store to pay, Surrey's finest showed up and slapped the cuffs on him. The startled Caulker was later released without incident. There's been no word if Caulker intends on spreading the chive and onion Philadelphia cream cheese on a bagel or his sore groin though.